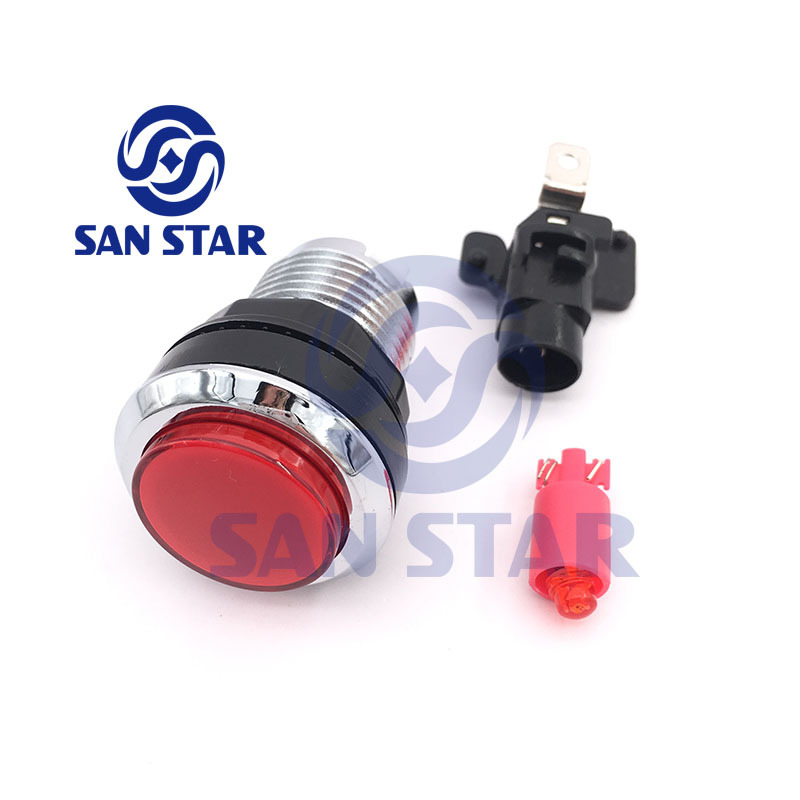 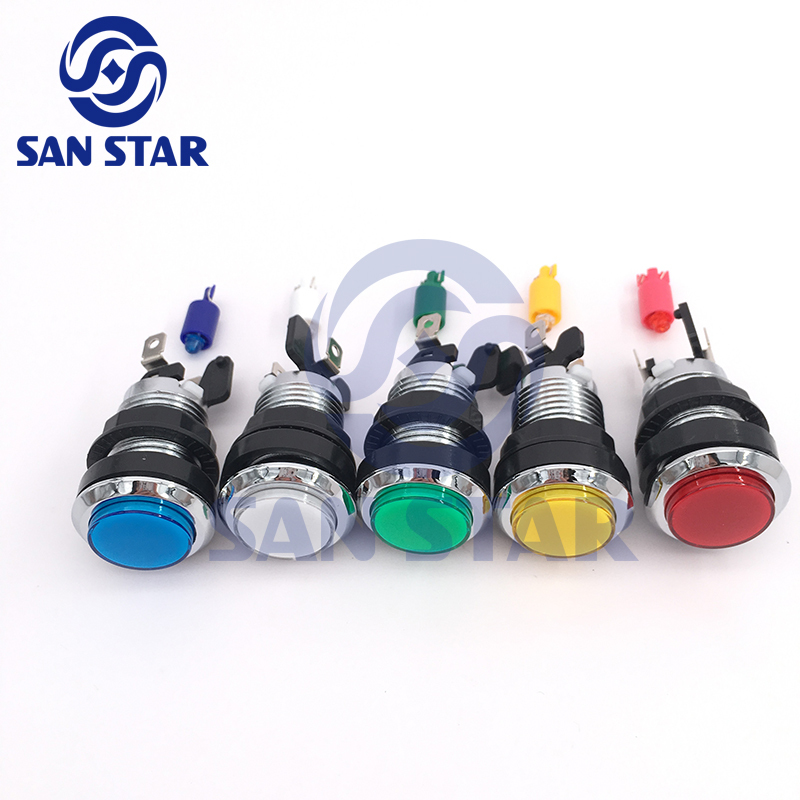 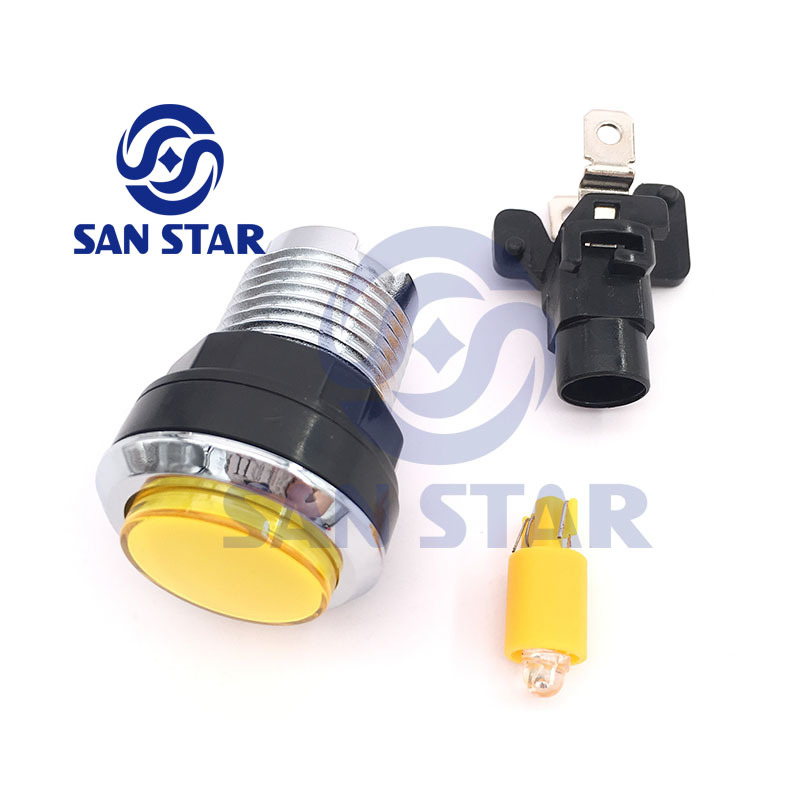 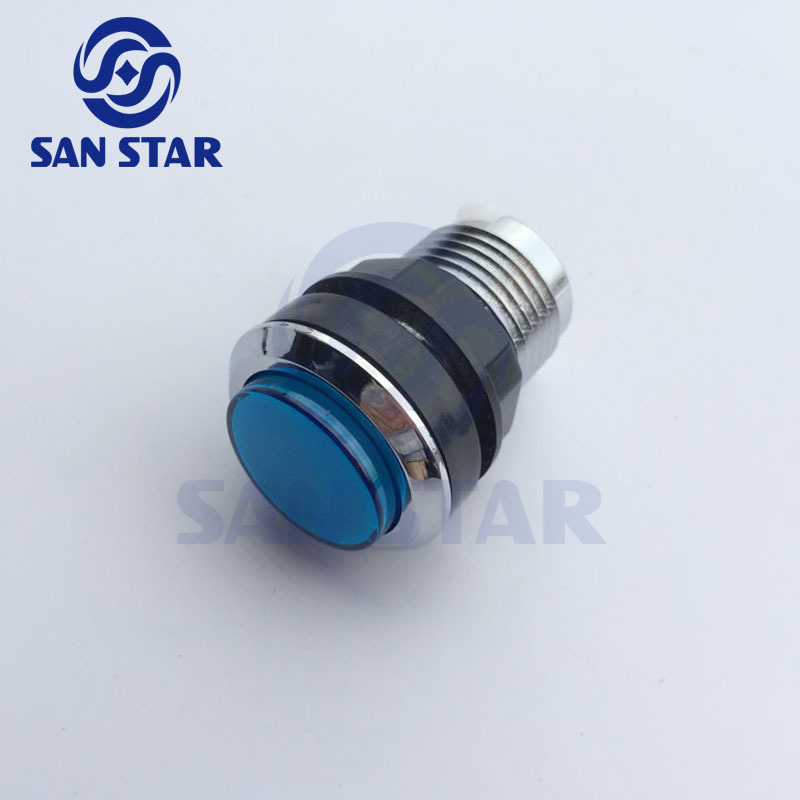 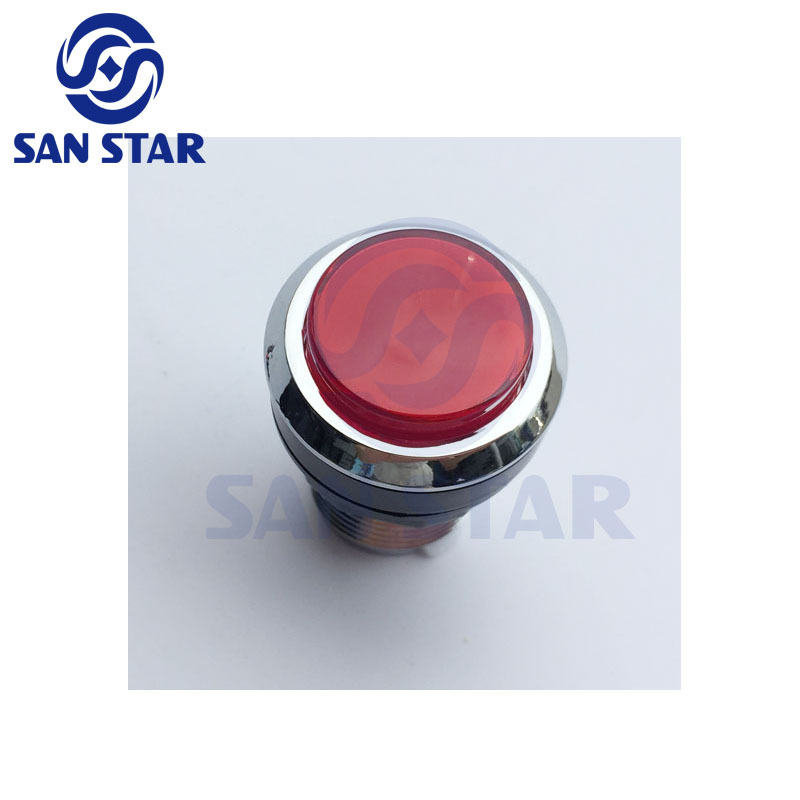 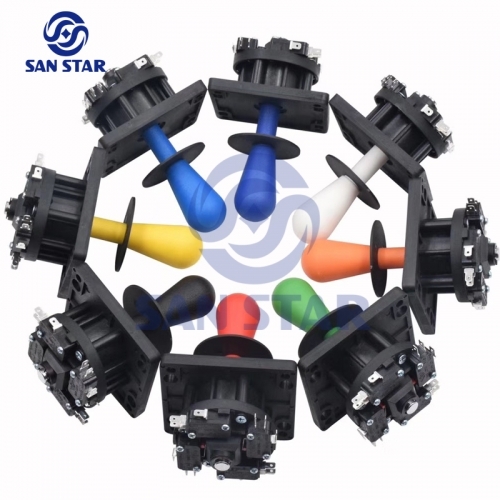 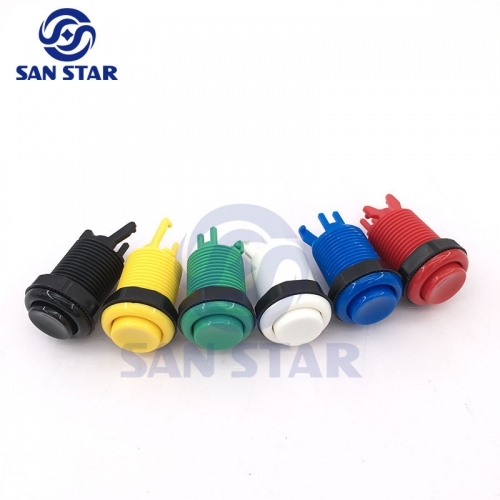 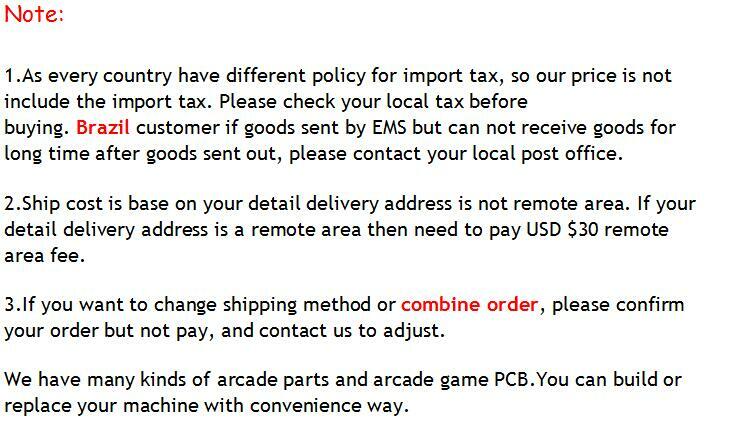 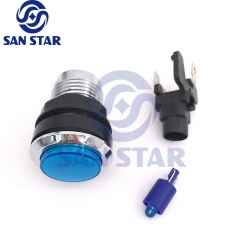 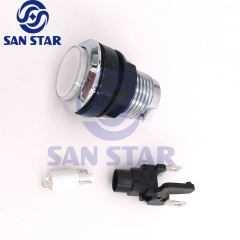 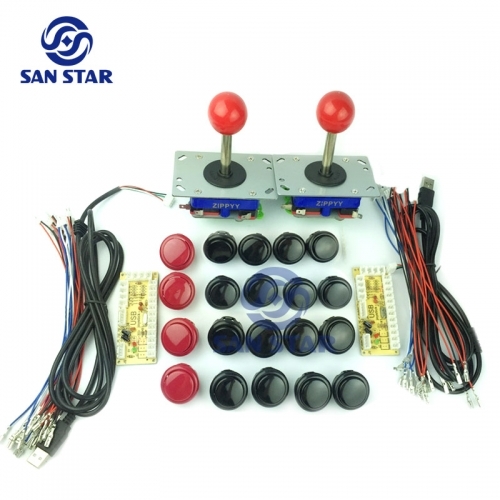 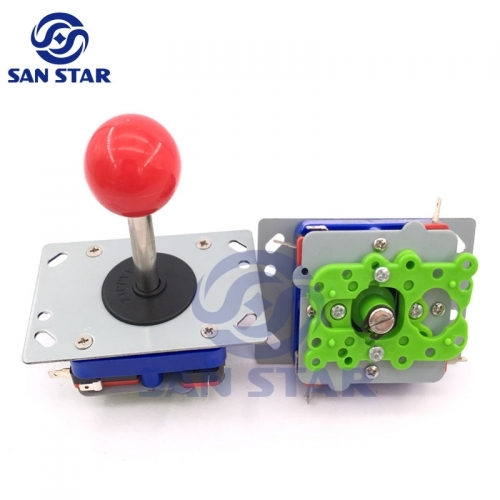 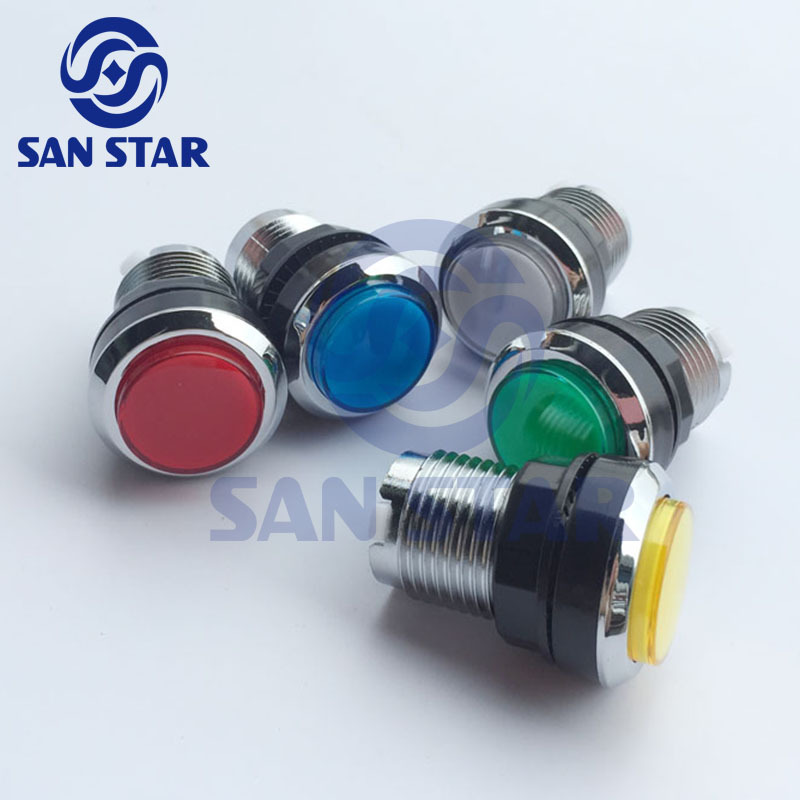 This is a nice silver color plated chrome illuminated arcade push button size 33mm.Mounting hole is 24mm,colour have red yellow green white blue.It's good to build up or replace your arcade machine and arcade controller. 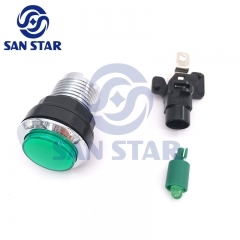 This is a nice silver plated chrome illuminated arcade push button size 33mm.Mounting hole is 24mm,colour have red yellow green white blue.It's good to build up or replace your arcade machine and arcade controller. 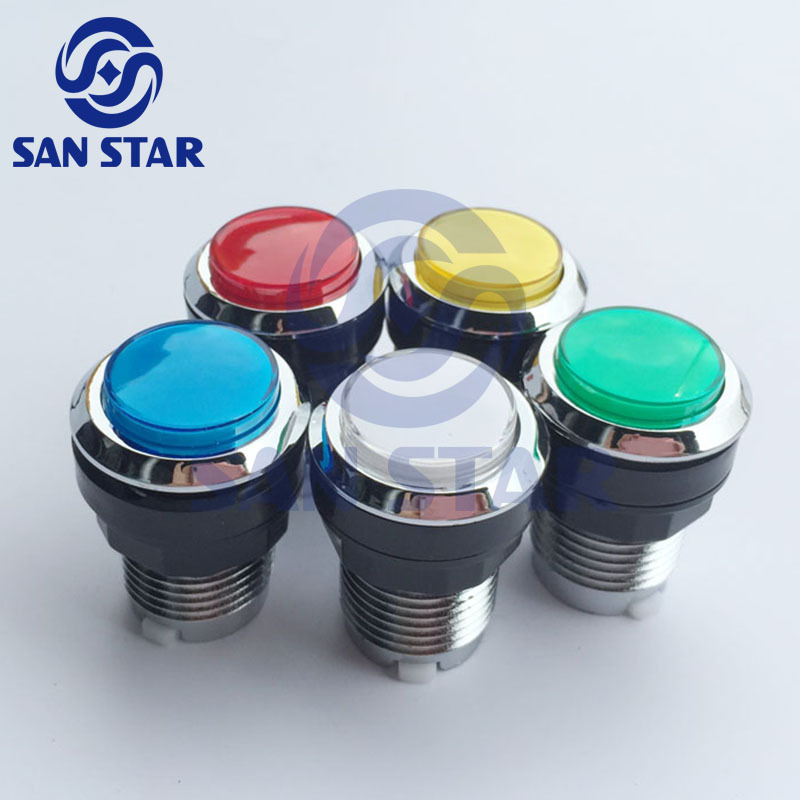 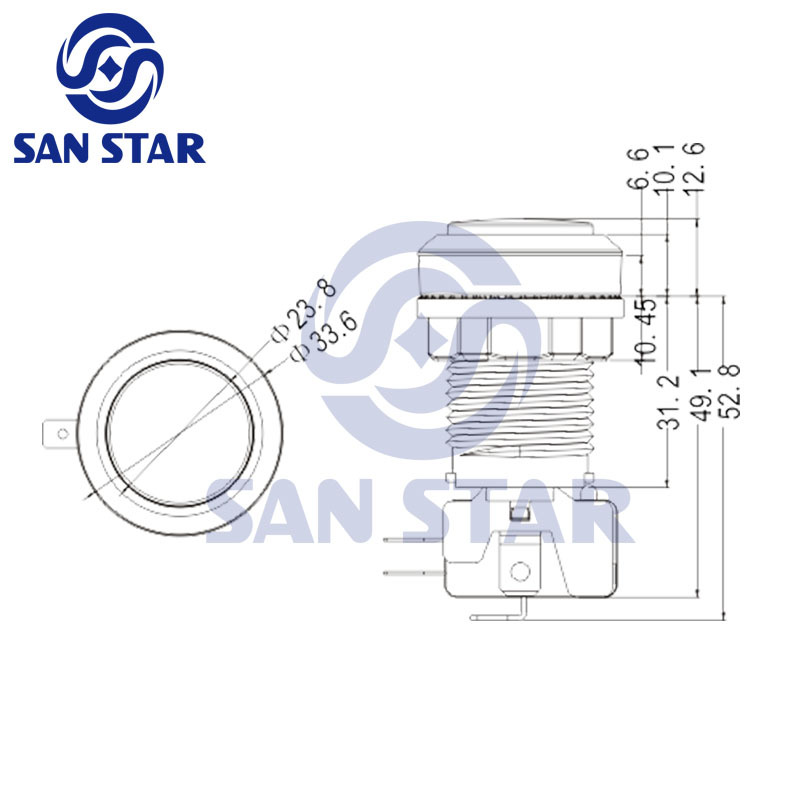 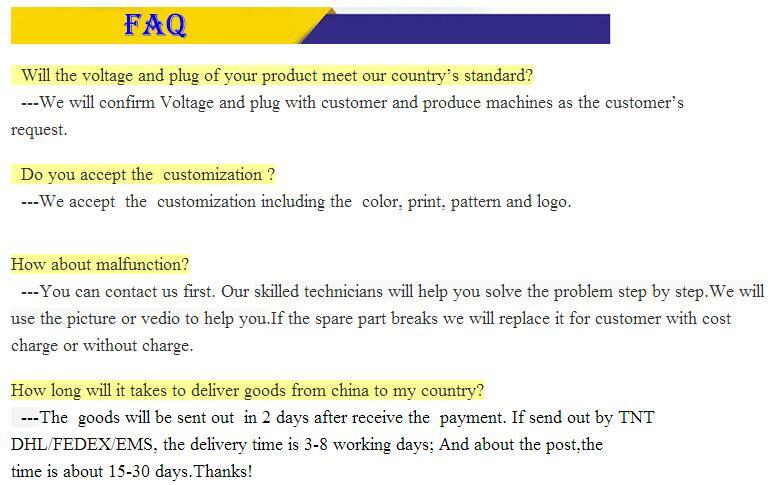 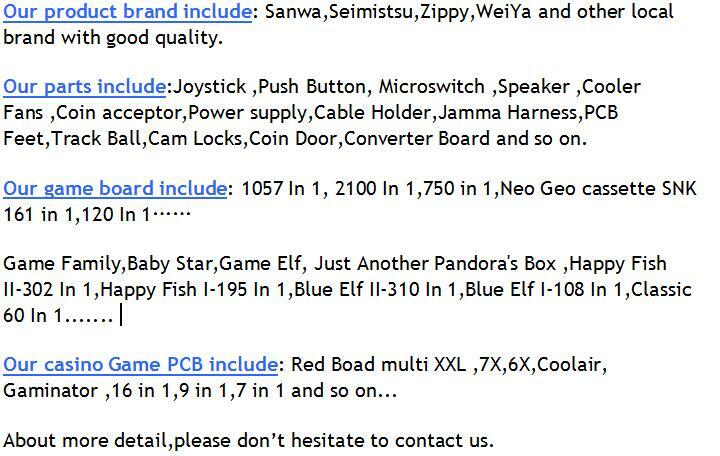 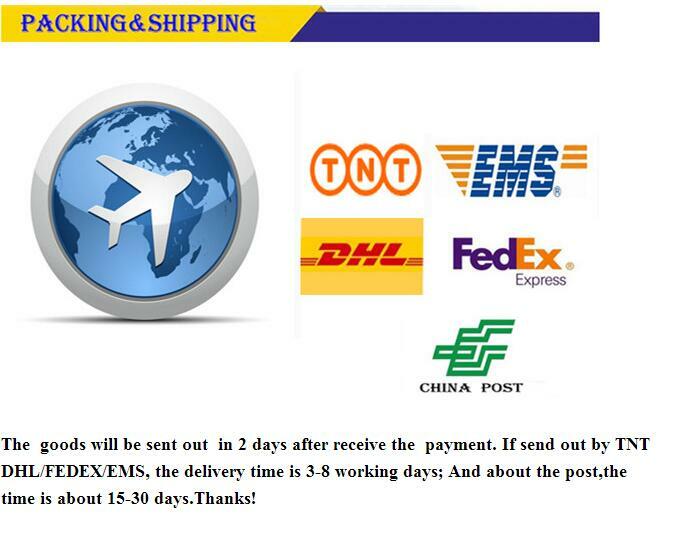 You can choose with or without microswitch.